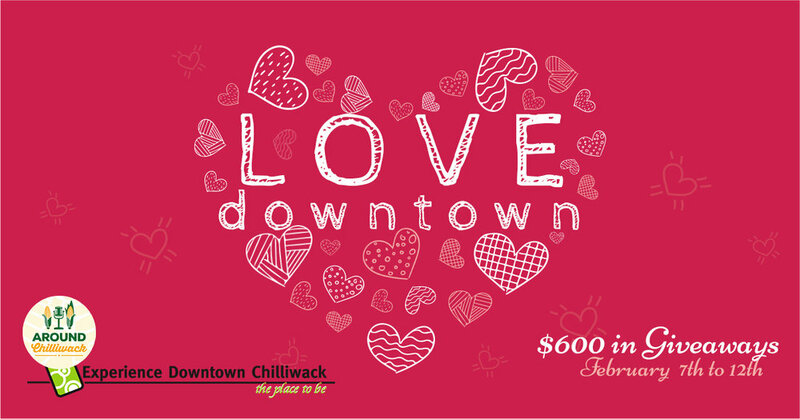 We are giving away over $600 in gift cards and gift certificates from different businesses in downtown Chilliwack over the next few days. Special thanks to the Downtown Chilliwack BIA for their work in putting this together, and to the business’s participating!! Comment (enter your email*) below on whether you prefer pancakes or waffles. Comments close at 10pm, Feb 9th and winner will be randomly selected the following day, Feb 10th. Winner will be contacted via email left with comment. *We will not email you other than if you win; we will not add you to any list. We value your email just like we value ours. *Contest is open to all BC residents, winner must collect prize from the Downtown BIA Office. Comment below for a valid entry. Only one win per person. Contest closes at 10pm*. 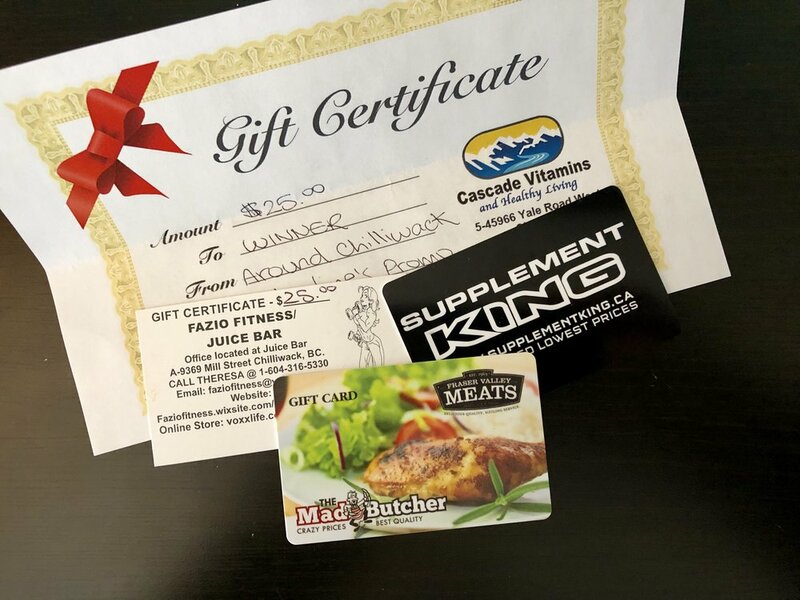 Be sure to “Like” our participating businesses; Around Chilliwack, Downtown Chilliwack BIA, Cascade Vitamins, Supplement King, Fazio Fitness & Mad Butcher.